Pacproinc makes the food you eat safer by ensuring proper handling and preparation, all the way through to packaging. 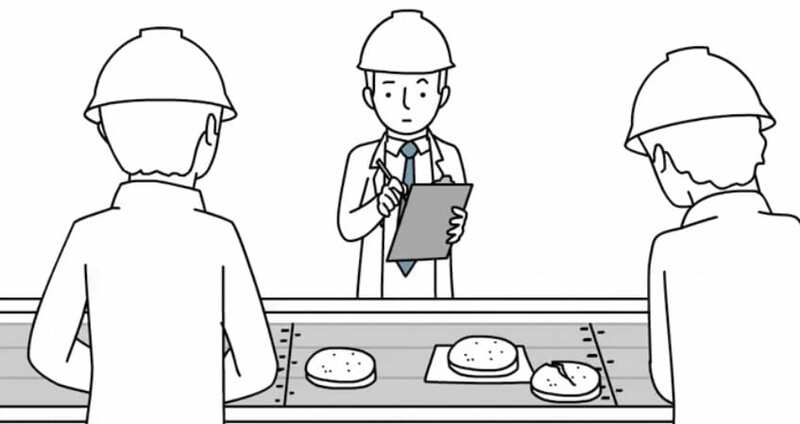 Their innovative equipment helps limit the risk of contamination by reducing the need to touch or move food products during production. 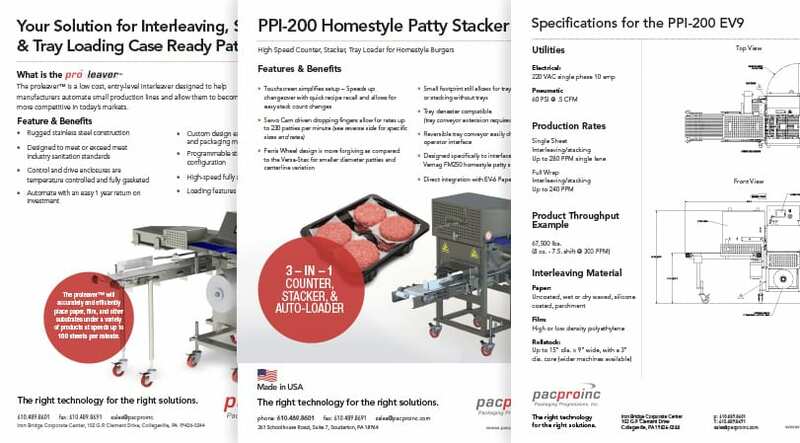 From the wax paper between frozen hamburger paddies, to the card that wraps around bacon, Pacproinc makes complex food handling look easy. And when the time came to build out a robust branding and marketing system, they worked with Brand Llama through an agency partnership. 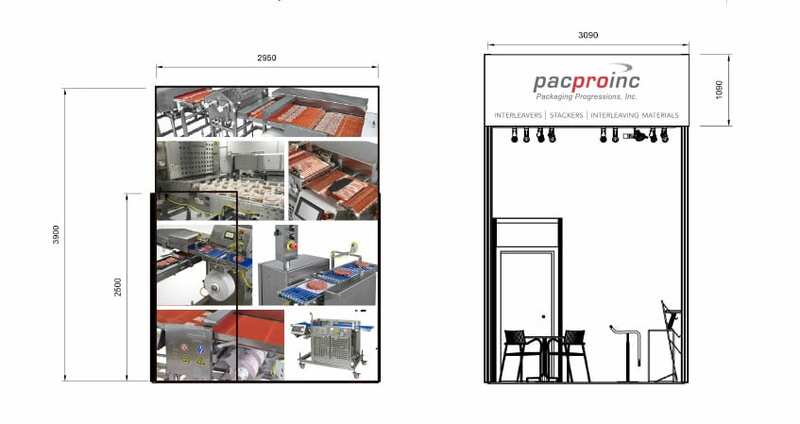 Pacproinc has been improving the food preparation and packaging industry for nearly 30 years. Working with Brand Llama, their logo has been refined and updated to fit the international businesses marketing efforts and reputation for innovation. 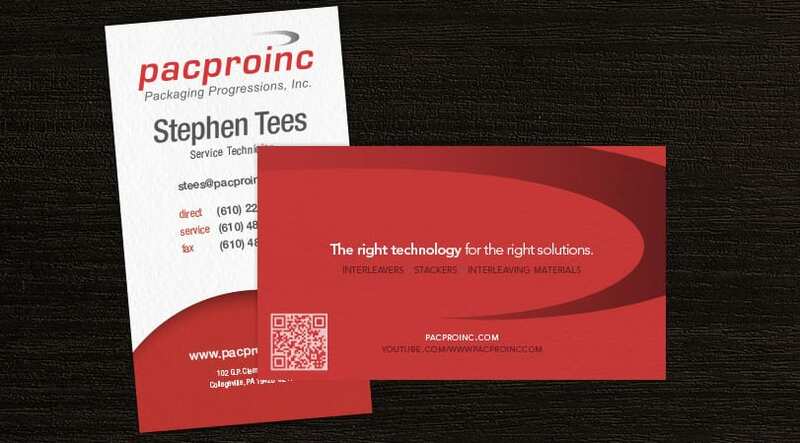 A smart, clear, and modern business card design helps Pacproinc make a great first impression, and reminds people of their unique approach to food packaging with a unique vertical design. 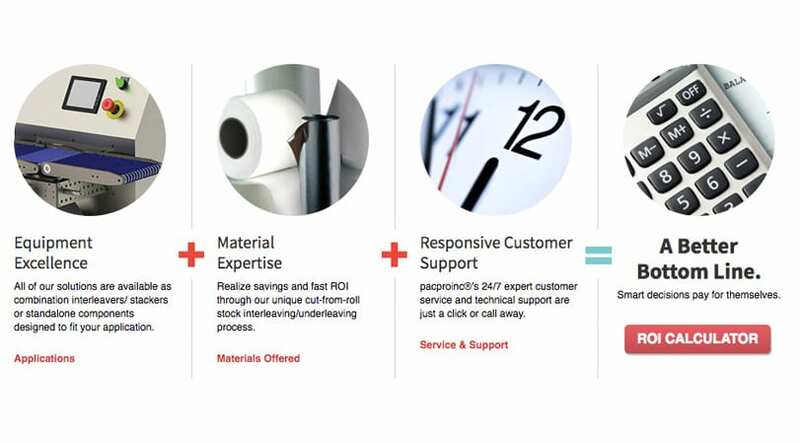 Pacproinc wanted a website that spoke to their target customers in a new way. The messaging was evolved to speak not just to their customers, but the people their customers cared about most - the end user. Leveraging their expertise was essential to showcasing their capabilities. Using crisp photography and mathematical equation cues the combination of experience finally became a unique differentiator and much easier to share with potential customers. 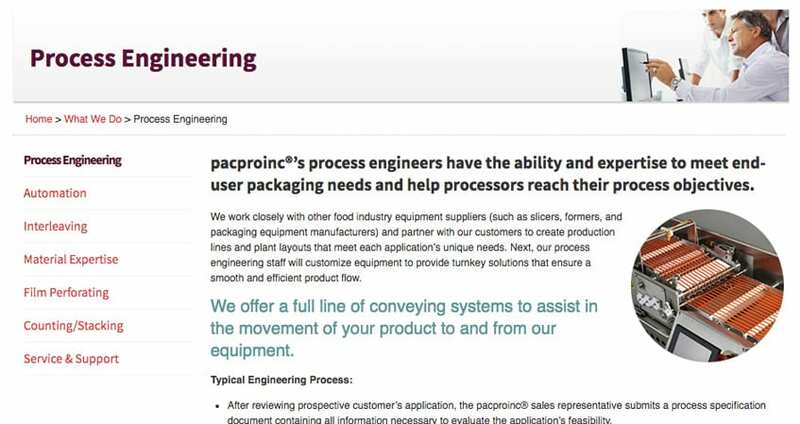 Detailed information about each service offering helps visitors to understand the impact Pacproinc equipment can have on their food production business. 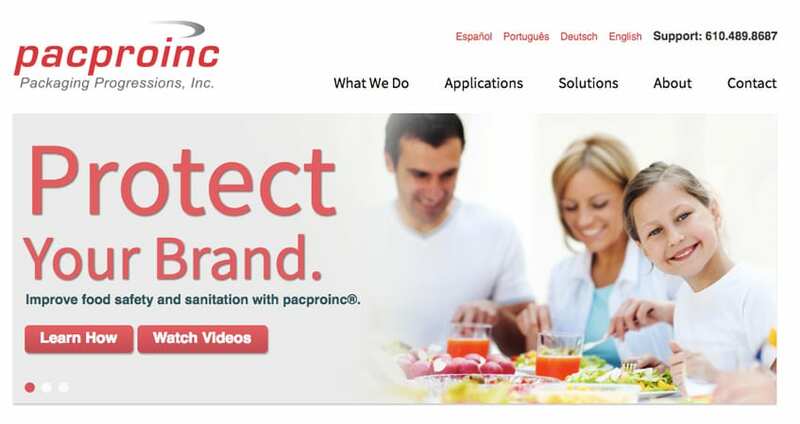 Country specific landing pages were created to speak to new international markets for Pacproinc. A fun, simple, and approachable product benefits presentation was created by Brand Llama. The graphics were also translated in several languages to support international marketing efforts. Pacproinc loves to advertise in trade publications and do so with beautiful and informative advertising design, provided by Brand Llama. One of the best ways to understand Pacproinc's innovative equipment is to see it in action. Trade show booths were designs to promote the brand and benefits, with product demonstrations to show their impact. 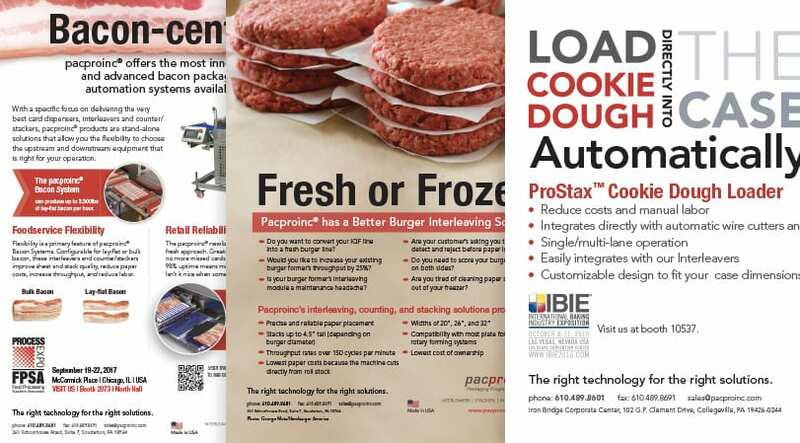 Cut sheets, literature, white papers, and more have been developed to promote each product at Pacproinc.